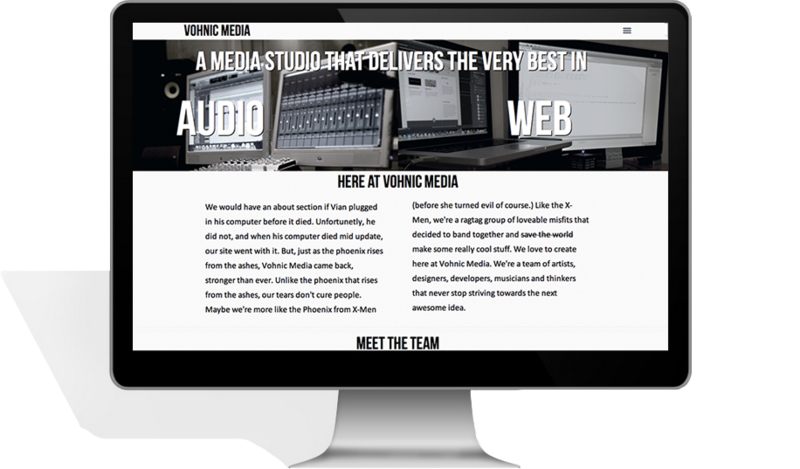 This is the site for Vohnic Media, a media company based out of Nashville, Tennessee. 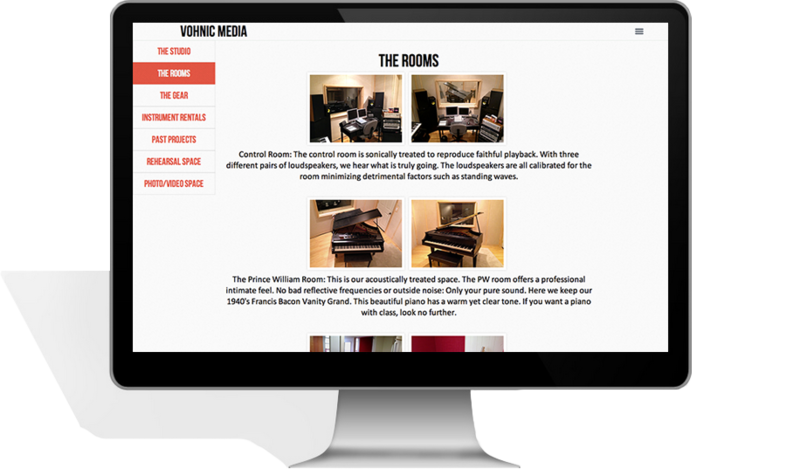 This was built using the Twitter bootstrap and features a responsive design, with a fixed menu at the top. It also uses a custom made Last.fm plugin to stream what the company is listening to in iTunes or Spotify on to the website dynamically. 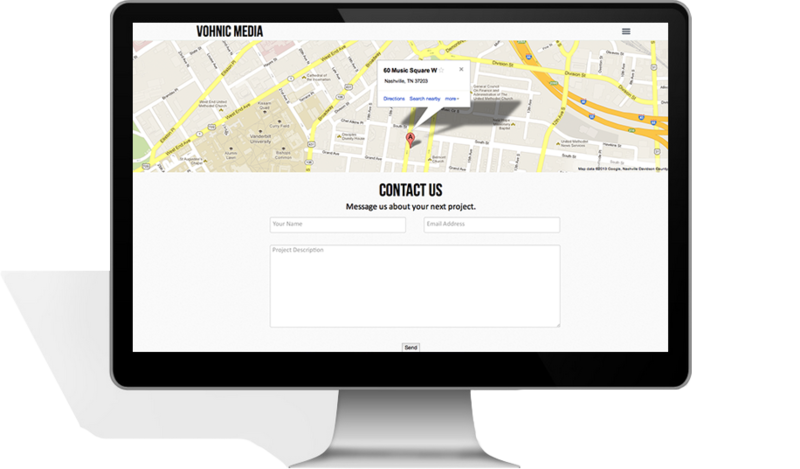 It also features the Isotope plugin on the web page. And it's One-Nil to the #Arsenal!!! Can you believe Miley Cyrus is the new Batman?!? I just rewatched Iron Man 3 last night and realized the plot is essentially billionaire douchebag fights disabled veterans.